Fam. Vink-Hermeling » Typical Tuesday night? 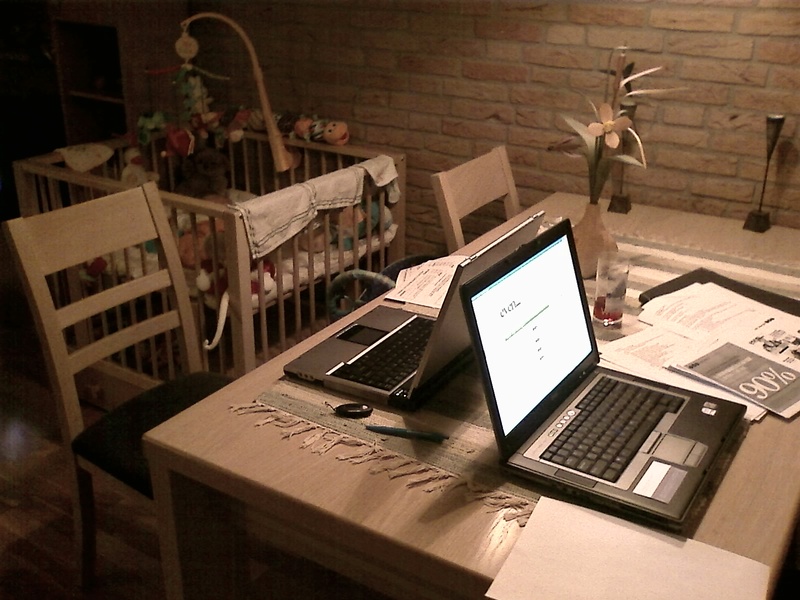 Mom and dad working, Andrea sleeping.